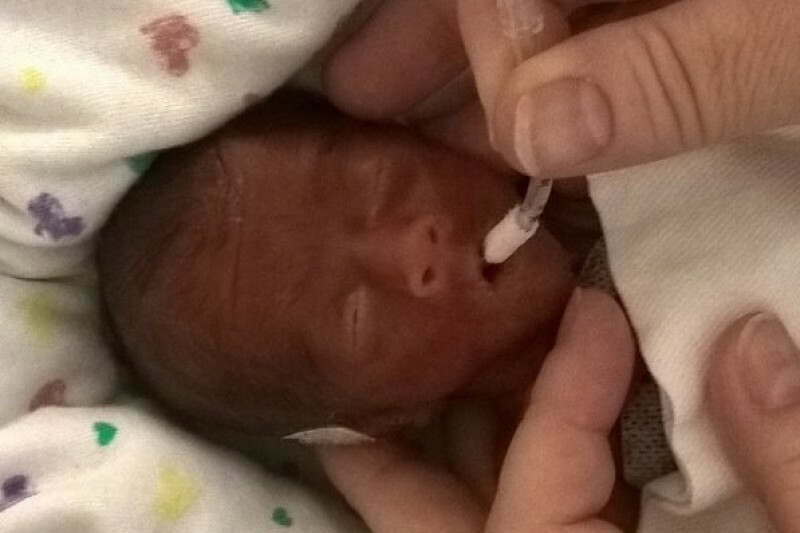 We recognize that a long road awaits us with Corbin's growth and potential needs after he is released from the NICU. While we ask for nothing, anything is very much appreciated. As you are not all local to share your love in person, please consider donating to this fund rather than sending flowers or stuffed animals. It will all be put to good use in Corbin's road of growth and development. Corbin is a blessing to all of us. Happy 1 Month (+ a couple days) Corbin. You and your folks are in our thoughts and prayers. Hang tough kiddo!